On Line Dating Tips – dos and donts. Tips for a better, safer experience. How can I ask my boyfriend to be more communicative in a LDR? Frustrated? Yeah, me too. 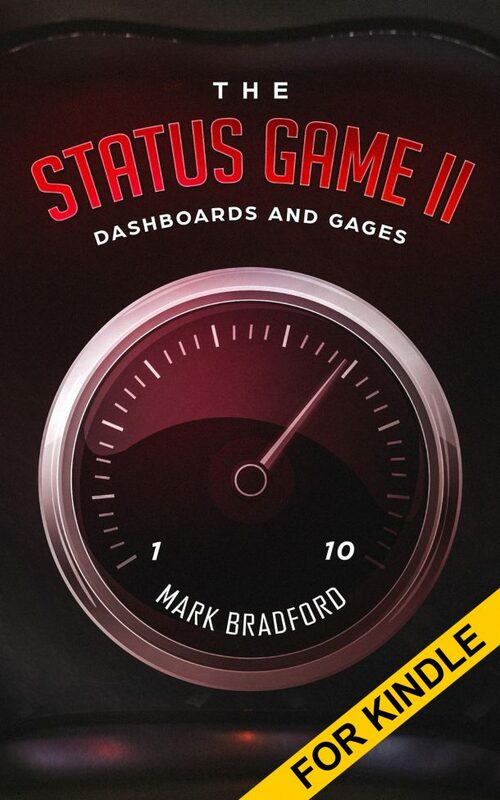 Check out The Status Game - the sequel to the book that explains how we connect and that all relationships are based on one thing. Join the list and get a heads up of FREE Kindle days, new book releases and special deals.